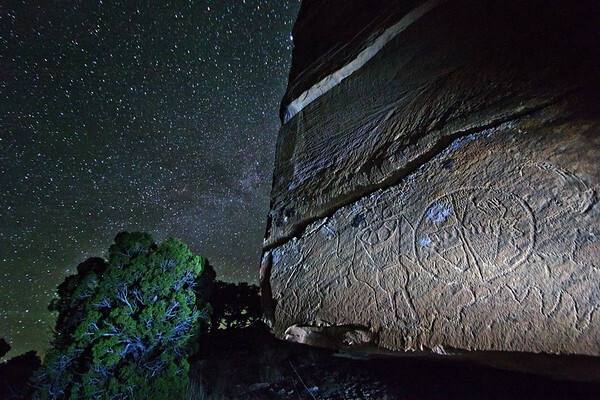 Utah preserves some of the most spectacular nocturnal environments. Here's the progression of the 2019 blood moon eclipse as seen from Tucson, AZ. 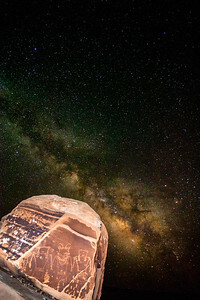 Although I typically enjoy these astronomical events in isolation, it was nice to be with a crowd engaged in such a special occasion. 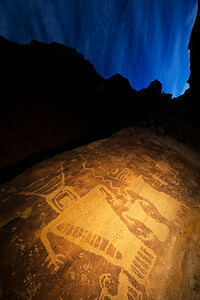 This image was captured in Nine Mile Canyon - the world's largest art gallery. 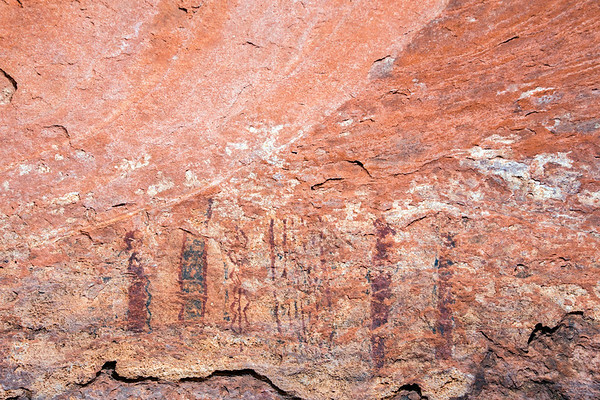 With over one hundred thousand individual rock art images, Nine Mile Canyon is one of the greatest archaeological resources in North America. 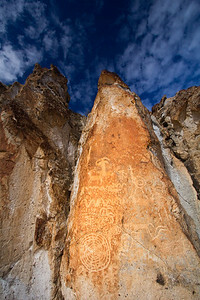 I have had the opportunity to work in Nine Mile Canyon for archaeological and conservation projects for several years. 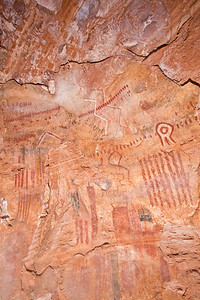 These are a few of the images affiliated with those projects. 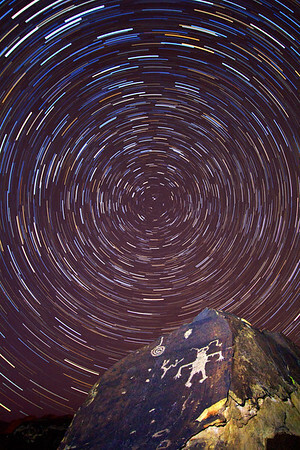 This image was captured at night in one of the most exceptional nocturnal environments in North America. 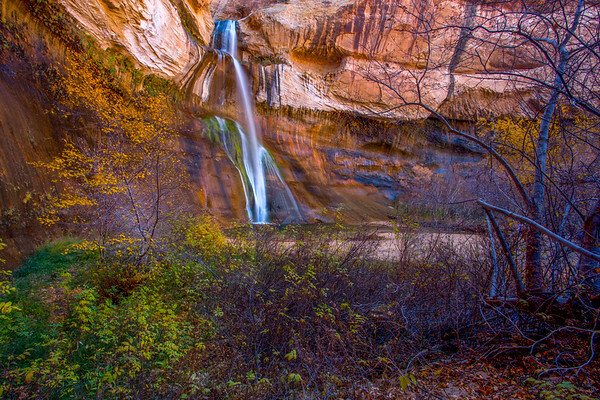 Utah is home to an unbelievable assortment of scenic, cultural, and scientific resources. 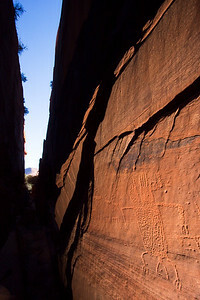 With its rich archaeology, geology, history, paleontology, botany, and countless other natural resources, Utah’s vast public lands are virtually unmatched. 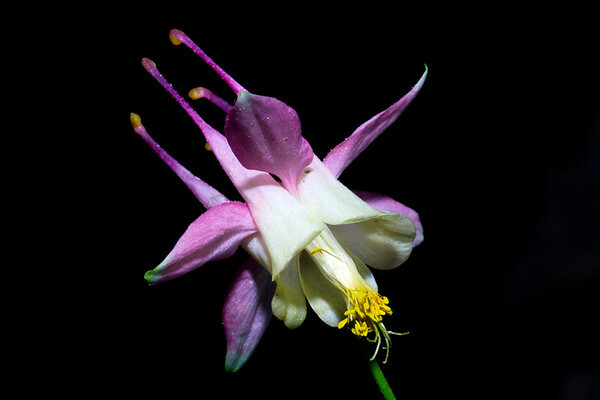 Aquilegia flavescens var. 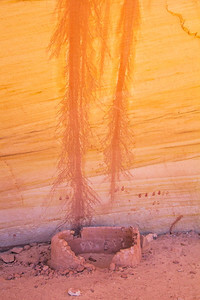 rubicunda is a very rare, narrow endemic to central Utah. 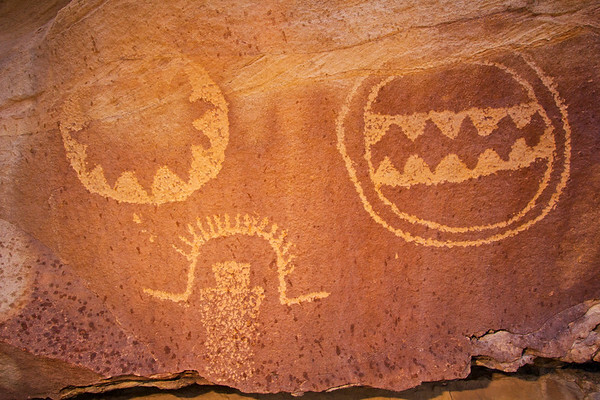 Western Abstract Archaic rock art is among the oldest and most geographically far-reaching—albeit rare—forms of art in North America. 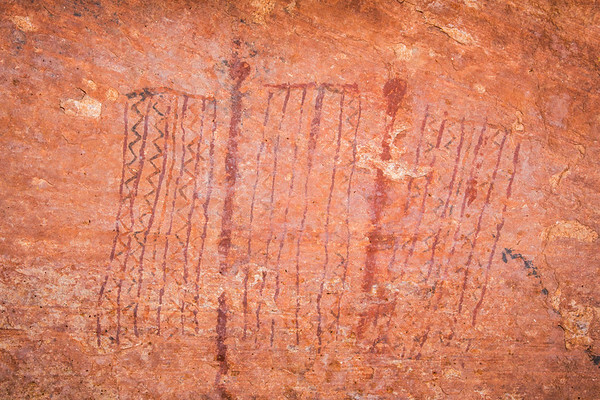 Similar motifs have even appeared throughout the world, as if the tenuous lines, animal prints, and curvilinear patterns are burned into our subconscious mind. 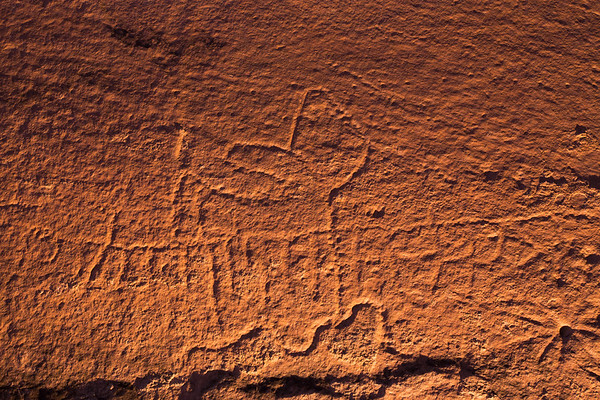 While it is notoriously difficult to date a rock surface that lacks organic components or other datable materials, at least one large panel in Oregon was partially buried by ash from an eruption that occurred roughly 7700 years ago, rendering the rock art definitively older than the eruption event. 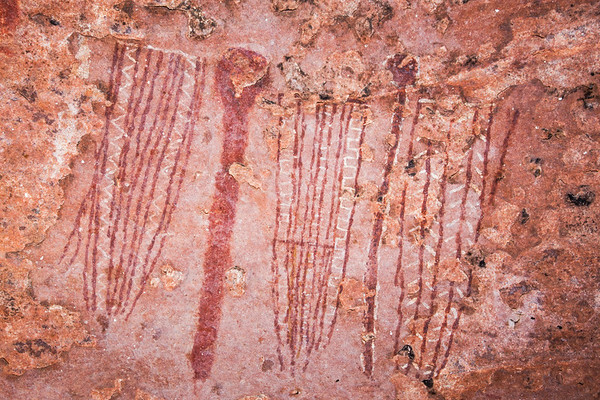 Other associated artifacts and methods of dating have been employed at sites throughout the country, producing a fairly wide range of dates for different rock art locations. 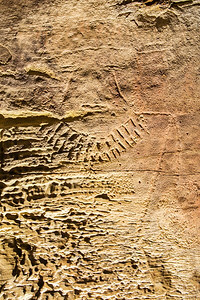 Regardless of the age of each individual location, it’s clear that Western Abstract Archaic rock art is very, very old. 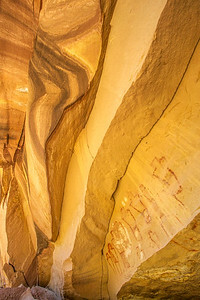 This image was taken in the Escalante / Grand Staircase National Monument in Garfield County, Utah. 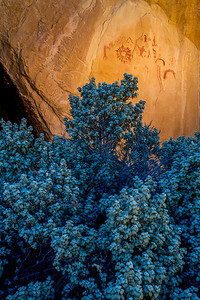 Designated in 1996 by President Bill Clinton under the Antiquities Act, this National Monument preserves iconic desert landscapes, archaeological resources, rare plants, and many other resources worthy of protection.